This is a vacant lot on an 80x100 deep parcel. Owner financing with 10% down, three year balloon not @5% interest. Motivated owner. 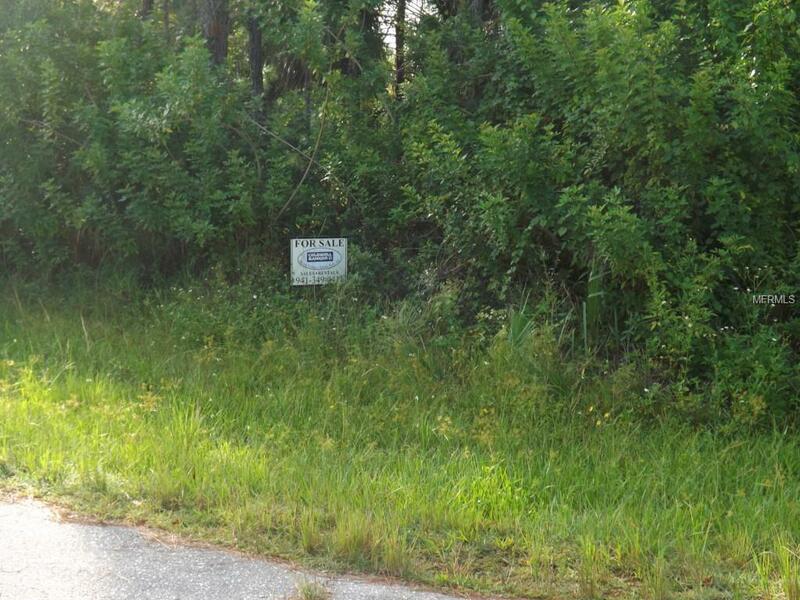 This lot is fifteen minutes to downtown Punta Gorda and fifteen minutes to Burnt Store Marina. Residential zoned with no Deed Restrictions. Could place a mobile home on this property. Listing provided courtesy of Beckmann Properties.